Cellular Foamed PVC Extrusion | Patwin Plastics - Plastic Resources, Inc. 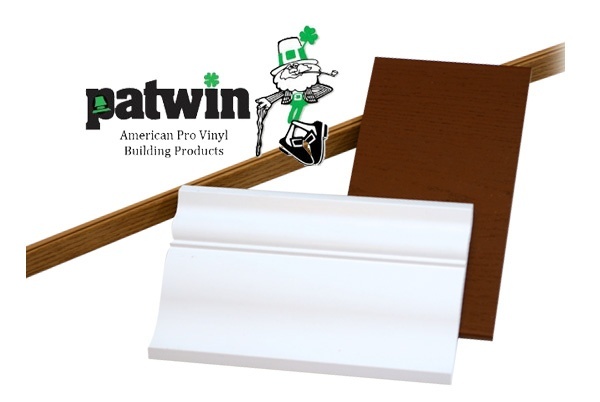 Located in Linden, NJ, Patwin is one of the plastic industries few experts in cellular foamed PVC extrusion. For over 35 years, the name Patwin has been synonymous with quality and innovation in the plastic profile extrusion field. 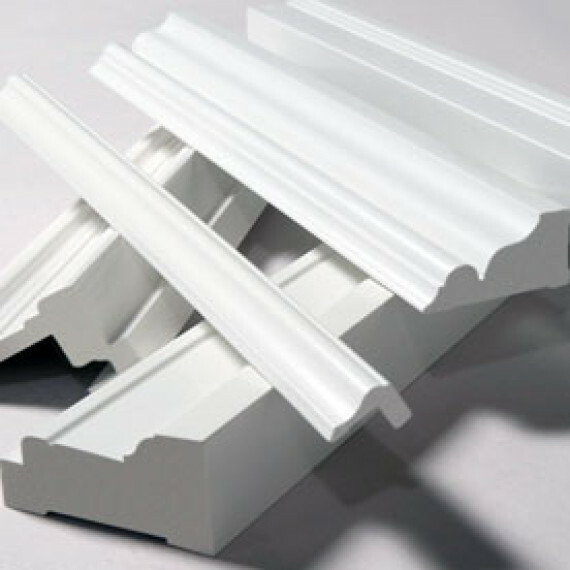 Cellular PVC is generally used as a way to replace a wood moulding, either in look and/or function. 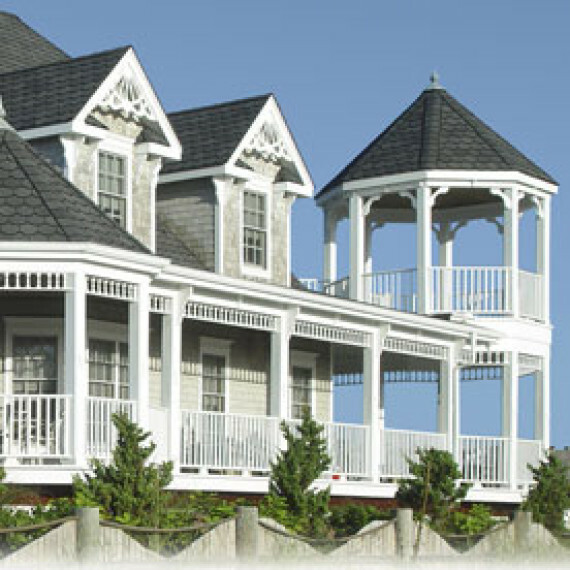 Most of the major manufacturers have focused on their own proprietary product lines such as deck boards, railing, and architectural trim pieces. Although Patwin participates in these markets, they are very focused on supplying custom extrusions for OEM manufacturers. Typical applications include doors, thresholds, windows, commercial freezer, slat wall and display components, as well as many niche areas. Unlike some of the larger competitors, Patwin is able to focus on custom applications and bring innovative solutions to the table.